This article is published with the kind consent of Van der Spuy & Partners. Dit is ook in Afrikaans beskikbaar. 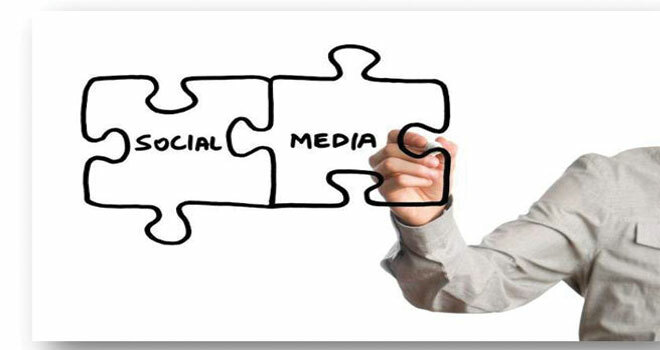 Your concerns are not unfounded as social media (ab)use can negatively impact on employee productivity and inappropriate employee social media conduct can pose a business risk for an employer. Internet usage via an employer’s infrastructure can be regulated by the employer. This will require a consent clause in the employee’s employment contract, or an internet usage policy by the employer that sets out the what, when and by whom the employer’s internet can be accessed and used. Additionally, the employer can also monitor internet usage to determine violations of the policy. When it comes to internet usage monitoring, it is important that such monitoring be within the prescripts of the law and does not amount to a violation of employee privacy and be done with a specific focus in mind, namely to identify incorrect usage. But, irrespective of monitoring, employees can still access the internet at home and via their own devices and thereby pose a risk for the employer, whether through embarrassment or the loss of a key client or though careless social media conduct or even liability for harassment or the defamatory conduct of an employee on social media. To protect itself against such conduct an employer must therefore also consider implementing a social media policy which regulates if and when employees may use social media during work hours, what they are allowed to do or not do on social media and clearly setting out the consequences of a breach of this policy by employees. By clearly regulating not only internet usage but also acceptable social media conduct by its employees, an employer can go a considerable distance towards protecting itself from the risks of inappropriate employee social media conduct. Such policies should however be clearly defined and understandable to employees and it is advisable that you obtain the assistance of a specialist to help correct word your policies for your business.